Some of the biggest names in the Democratic Party ganged up Sunday on Virginia Gov. 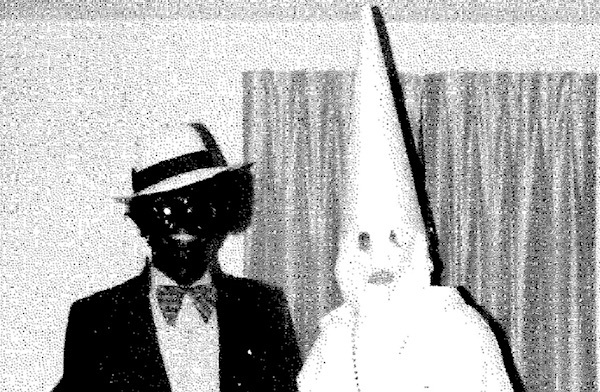 Ralph Northam, a fellow Democrat, urging him to resign his position in the wake of controversy over a 1984 yearbook photo featuring a man in blackface and another dressed as a Ku Klux Klansman. Clinton was joined by former Attorney General Eric Holder, who himself is a possible candidate for president in 2020, in urging Northam to quit. “I have come to know Ralph Northam as a good, very decent man,” Holder explained. “I regretfully conclude that he does not now have the ability to effectively govern and effectively stand for the issues – moral and political – that Virginia and the nation must confront. The Governor should resign. Former Virginia Gov. Terry McAuliffe joined the chorus calling for Northam’s resignation, though refusing to condemn him. But on Saturday, Northam held a news conference in which he claimed he was not in that photo. He did admit, though, to putting on blackface as he dressed as Michael Jackson for a 1984 talent show. In 2013, Northam also refused to shake hands with E.W. Jackson, a black candidate for lieutenant governor following their televised debate. As WND reported earlier last week, Northam catapulted himself into another national controversy, when he said in a radio interview that he supported a Virginia bill allowing babies to die after they were born. The post Hillary, Holder, McAuliffe pounce on Northam to resign appeared first on WND.